State officials could not be reached for immediate comment. Seneca officials suggested that the issue could be a bargaining chip in some larger economic development project they are hoping to move forward. "The lack of a legally valid easement for the operation of the Thruway on the Cattaraugus Territory also puts a constraint on economic growth on the Nation’s reservation. "The Nation has been in the process of finalizing plans to build a cultural shopping center in that area which, if completed, would create hundreds of jobs for local people, attract tourists and increase activity in an area that is in drastic need of further development," Gates said. A larger dispute over the Thruway has deep roots. The Thruway first cut through Seneca land in 1959 and nation officials have said ever since that federal approval on the state's easement was not secured. A similar case was dismissed by a federal judge in 1999. Thursday's action also comes at a time when two other disputes with the state are heating up. Earlier this month, Eric White, the owner of Big Indian Smoke Shop, began building what appears to be a roadway from his property to the Thruway apron, claiming he wanted to challenge state sovereignty issues.White is fighting a $1.4 million fine the state has imposed on him for distributing un-taxed cigarettes. He claims that as a Indian manufactured product being transported form one reservation to another, they are exempt from New York State taxes. Meanwhile, Nation officials are also involved in a funding dispute with New York State. The Nation and the St. Regis Mohawks have for years been withholding casino payments to the state, claiming that New York violated contracts with the tribes by allowing gambling in their exclusive territories. The Senecas -- who operate casinos in Buffalo, Niagara Falls and Salamanca -- have withheld more than $500 million since 2009 and are in binding arbitration with the state. Here is the complete statement from Gates: "Today the Seneca Nation of Indians filed a lawsuit against certain New York State officials in their individual capacities seeking a permanent injunction that would prohibit them from taking any further action in an ongoing violation of federal law as a result of the State’s failure to get mandatory federal approval to build a toll road through the Nation’s Cattaraugus Reservation. "Grounds for this case originate in 1954, when the Nation was pressured to grant an easement for a thruway to be constructed over about 300 acres of its Cattaraugus Reservation, which it has always owned and occupied as a federal Indian reservation. Land easements on Indian Reservations require federal approval to be deemed valid, but New York State did not take action to get approval from the Department of Interior (DOI) to construct the thruway. "This is a longstanding dispute between the Nation and the State. The Nation has openly denied the validity of the purported easement since at least 1993, and despite asking the New York State Thruway Authority (NYSTA) to remit thruway tolls to the Nation, the NYSTA has refused, maintaining that the easement is valid despite the lack of federally mandated approval from DOI. The Nation initially sued the State in 1999, and the judge agreed with the Nation that the easement did not get legal confirmation from federal authorities. The case was ultimately rejected by the federal court, leaving the Nation determined to find a path to federal court that would allow for a resolution of this issue, which has been a strain on Nation-State relations for decades. 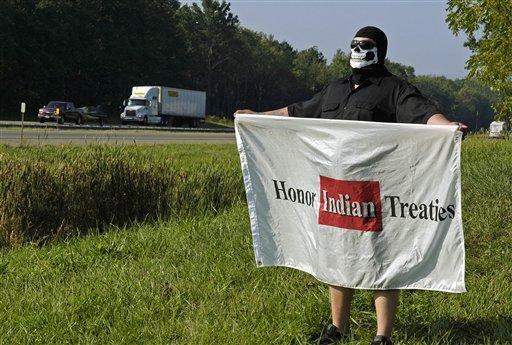 “After decades of seeing our property invaded without authorization from the federal government that is required to protect our Native land, we find it necessary to take legal action against these State officials,” said Seneca Nation President Todd Gates. “We are not seeking to cause any disruption, but rather to ensure that the New York State authorities comply with federal law and gain approval from the Department of Interior for the thruway that encroaches on 300 acres of land that has belonged to the Nation and our ancestors for generations. 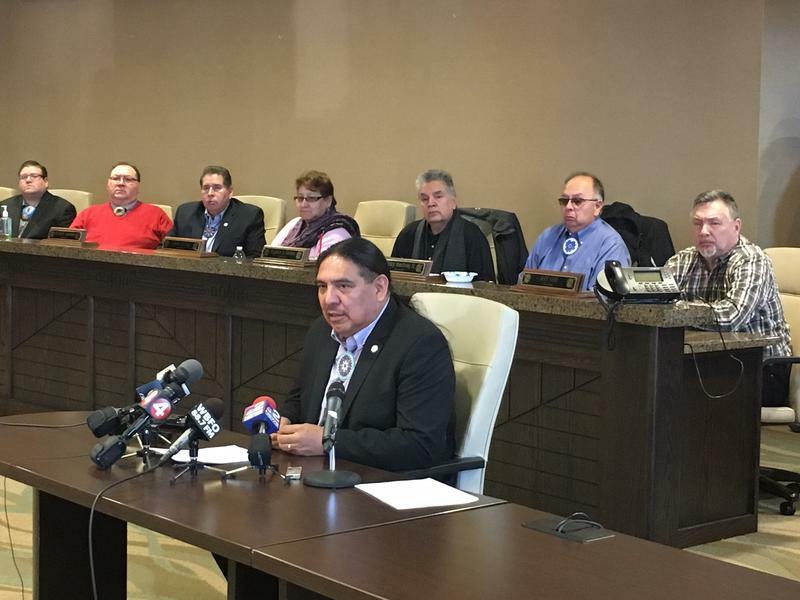 A dispute between the Department of Transportation and the Seneca Nation of Indians is heating up. 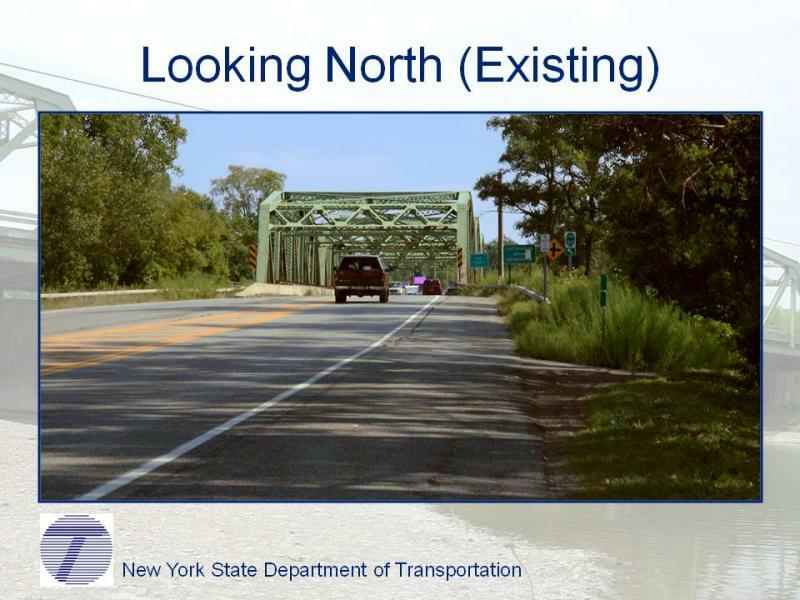 The New York State DOT appeared in Evans Thursday saying it would reallocate $47 million in road construction funding for a section of Interstate 86 in Cattaraugus County and Routes 5 and 20 if the Seneca Nation continues to block work. DOT commissioner Joan McDonald said they will not pay the Seneca's $1.7 million in administration fees to conduct road repairs. After months of delay, some much needed road repairs will be made to state highways and bridges on Seneca Nation lands south of Buffalo. New York State Department of Transportation Commissioner Joan McDonald and Seneca Nation President Robert Odawi Porter said in a joint written statement Monday they have agreed to a "framework" to allow the start of rehabilitation work on Interstate 86 and other state owned roads on the Seneca's Allegany and Cattaraugus Territories. A steady revenue stream for New York state is coming to an end. 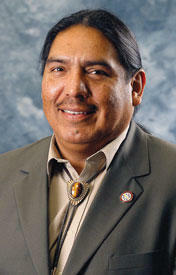 The Seneca Nation of Indians will make its final casino revenue sharing payment next week. Niagara Falls may be in tough fiscal straits because the Seneca Nation isn't paying its required share of casino revenues, but Mayor Paul Dyster at his State of the City message Thursday said things are getting a little better.